Mother Nature’s Silver Seed (very interesting album title) by Chotto Suki is now available on Chilean label No Problem Tapes. 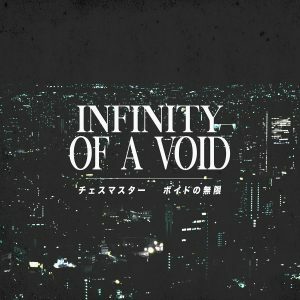 This album utilizes the imaginary cinema of METROPOLISからオーディオ on TKX Vault, with long stretches of ambient electronica mixed with outrun. Suitable for fans of the aforementioned release, chillwave, and the Ambient Paths series available through No Problema Tapes. Mother Nature’s Silver Seed is available for $2 USD as a digital download and for $8.50 USD on metallic blue cassette in an edition of fifty.